You might try as much as possible to always leave your baby at home but you will find that it comes a time that you really need to travel with them. It might be that you need to go to the clinic or you might need to run some errands and there is no one to leave the baby with. This means that you will have to drive with extra care. A baby on board sticker is also something to think about. Here is why you should consider using baby on board car sticker. This is a baby you have in your car and you cannot be too careful. They are defenseless on their own and you need to make sure that they are safe even when on the road. Because your baby cannot speak for herself, she might not be able to make her presence known to other drivers. 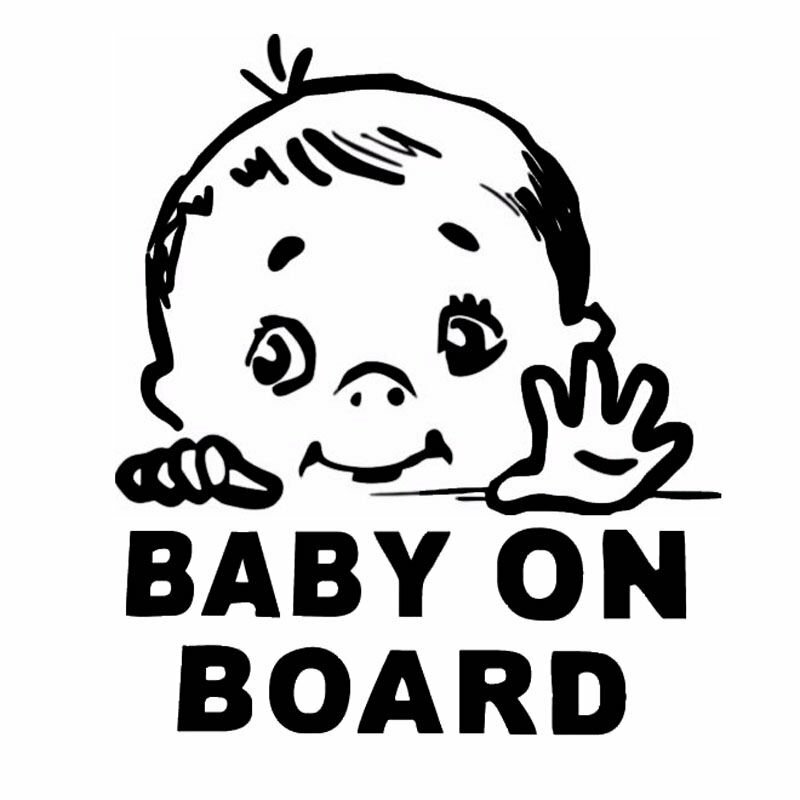 This means that the only way to make them aware of your baby on board is by having this sticker on. The ones that care will be more careful when driving next to you but there are others who just do not care. As much as we might not want to think about them, accidents happen and when they do it is important that it is known there is a baby on board. When the emergency team arrives and finds multiple cars involved in the accident, this baby on board sticker will lead them to your car. This is because babies get the first response in such a case. Without the baby on board sticker, it might be too late to rescue your baby because they will not know that there is a baby. This is especially if you are unconscious and cannot alert them to the baby. It is, however, very important to know that you should remove the sticker if the baby is not on board. This is very important because even in such a case of an accident, it will waste time as the emergency crew will look for the baby in the car to no avail. This precious time can be used to rescue people who need very quick attention. Last but not least, as much as you are using the baby on board car decal to warn other drivers to be careful, you should take extra care. It is first your responsibility to make sure that your baby is safe.